All hail the mighty crockpot. For ’tis but a necessary tool in the dwelling of healthy Gods and Goddesses. 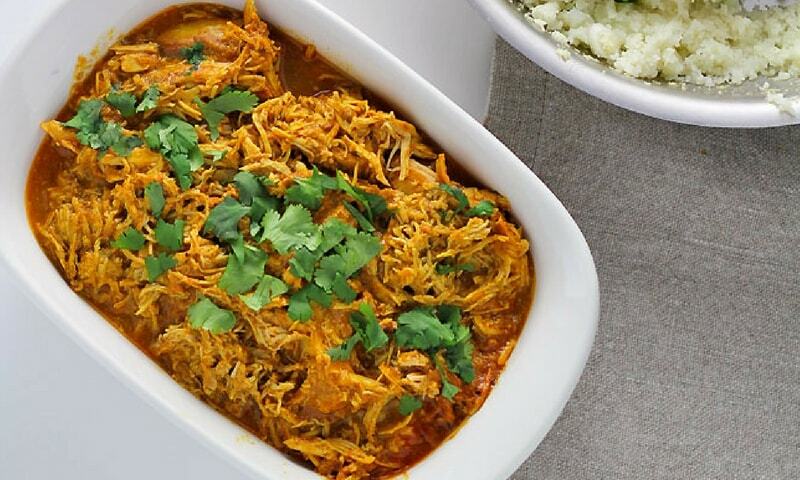 This simple appliance lets you create amazing muscle building slow cooker meals. If you somehow forgot to pick one up for your kitchen, that’s okay. People make mistakes all the time. His date didn’t have kids! Poor Mike. Nothing ruins a date like a bad meal. But you can avoid a similar dating experience by doing two things right now. The first thing you need to do is get a slow cooker. If you already have one, skip this and scroll to the recipes. However, if you need one, we’ve made it easy for you. After you grab the one you like, the next thing you need to do is check out the awesome list recipes below. We’ve curated them especially for for you. Every recipe on the list is loaded with tons of protein to satisfy your muscle building needs. And they’re delicious too! So, let’s stop wasting time and find your next favorite meal. Around here we love us some curry. Ours might be a lot more spicy than this tasty recipe. But this is perfect for you if you’ve got mild tastebuds. It also swaps out heavy cream for coconut milk to give you those healthy fats. Yummy! Want to try this recipe? Get it here. 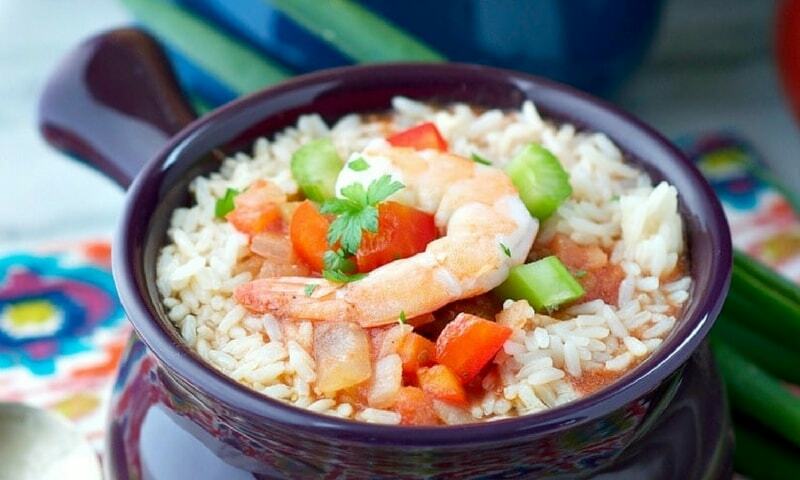 Jambalaya is probably one of the top three dishes most people make with their slow cooker. But this one ditches the boring sausage for chicken and shrimp. 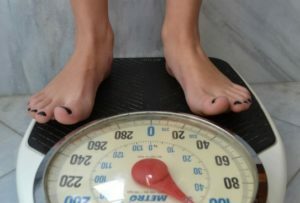 This means you’ll get a healthy dose of whole grains, veggies, and lean protein to satisfy you before or after the gym. Who doesn’t love ribs? It’s a staple at most summertime picnics and backyard barbecues. And now you can enjoy it year-round in your cozy apartment. 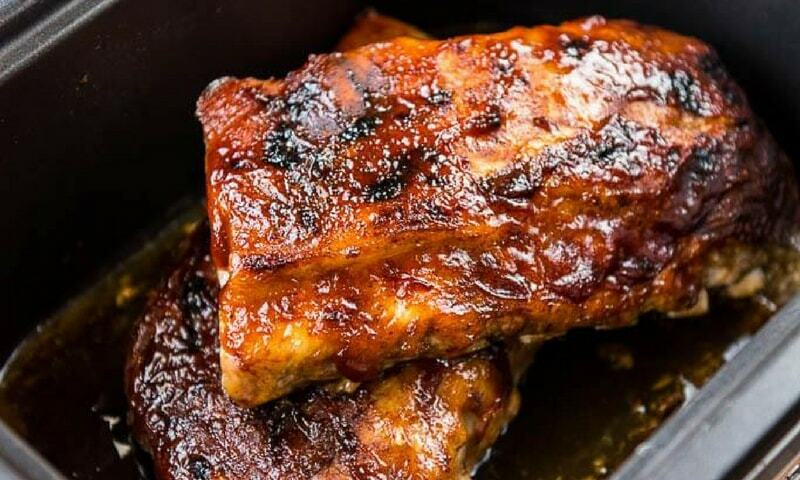 All you need to do is buy some ribs, combine them with this recipe, and toss them in your slow cooker. Easy peasy! Thanksgiving might come once a year but turkey doesn’t. 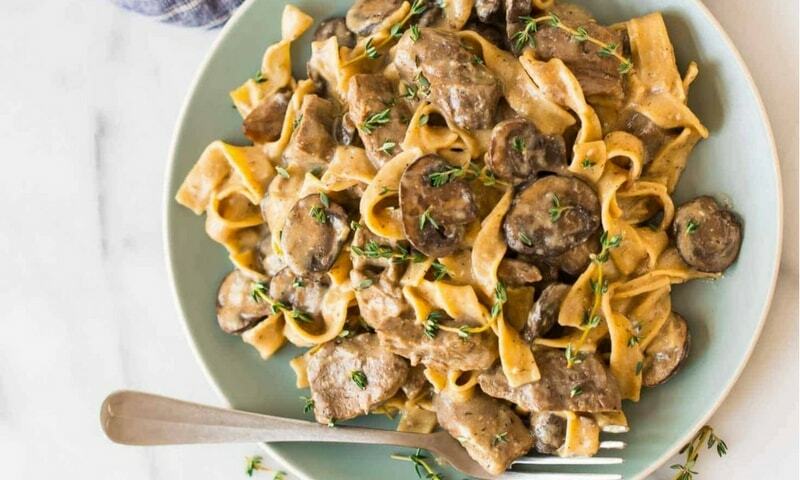 If you’re a fan of this delightful dish, then you’ll love this recipe. 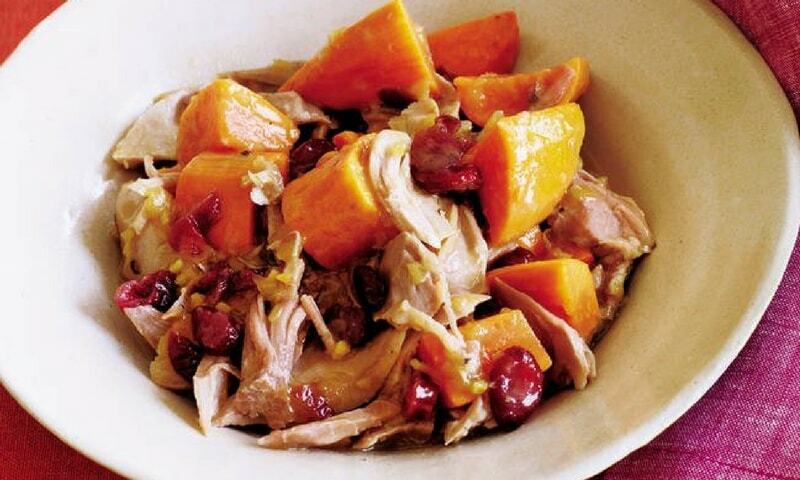 It features a combo of ginger and cranberries to give you a flavorful stew. The sweet-and-sour taste will hit your tastebuds with a bang TANG! After a crazy week at work you probably don’t want to do much on the weekend. That’s cool. You don’t have to. 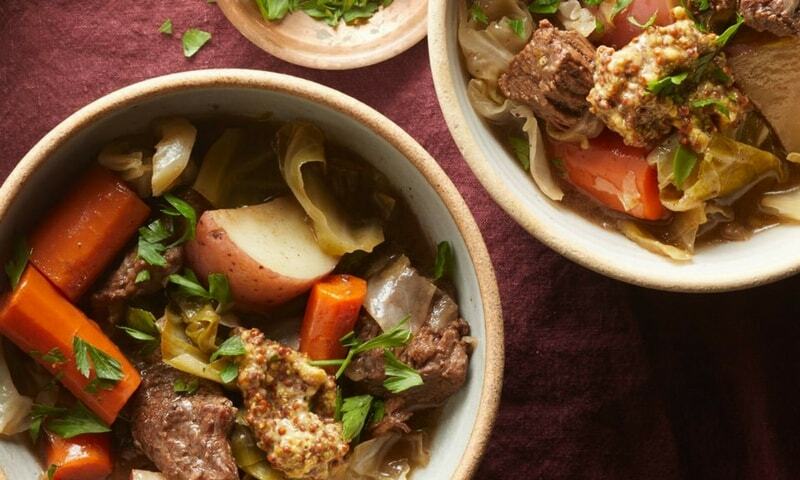 You can just toss some beef, veggies, and broth into your large slow cooker. This meal will keep you fed during the weekend and longer. So you can spend your weekend watching Netflix and chilling. 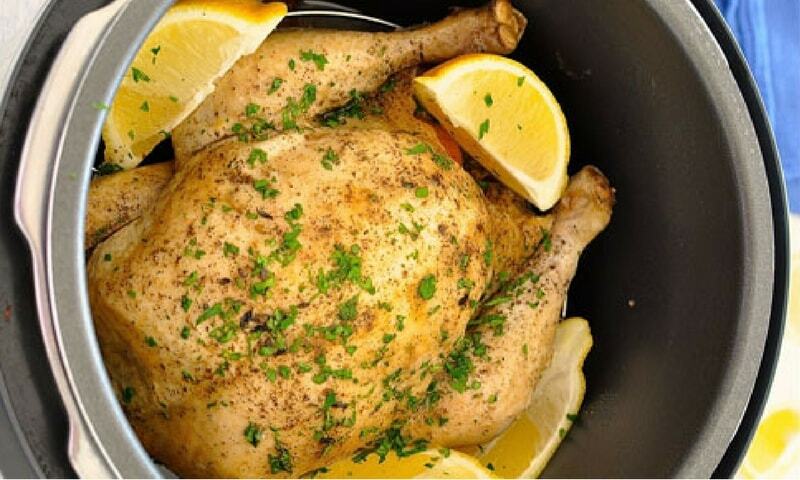 If you’ve ever roasted chicken, you probably dealt with dryness 9 times out of 10. Making that perfect restaurant-style roast can feel like a midsummer night’s dream. But you don’t have to dream or spend hours experimenting with the best oven temperature. 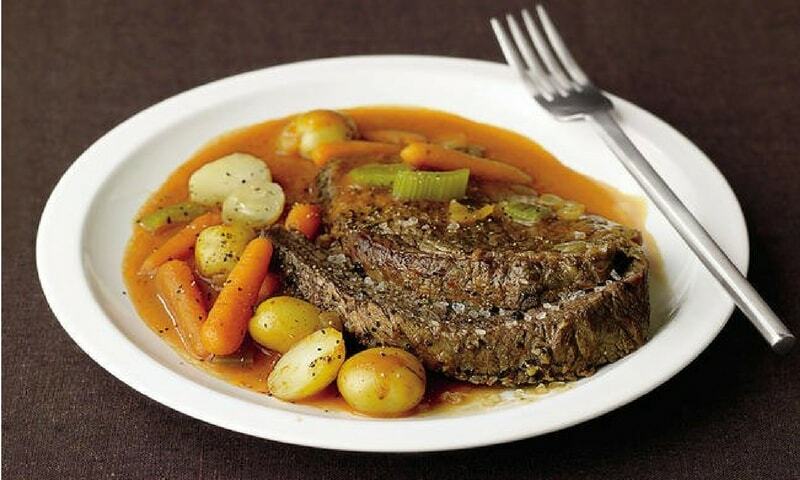 Now you can make an awesome Sunday roast with your slow cooker and this recipe. Shout out to the Eye-talians. They make-a-gouda-pasta. And this chicken recipe is no different. You can make it as fiery as you like by varying the amount of spices you use. Like most Italian dishes, the ingredients are simple. The only difference is, your slow cooker will do all the work. This recipe is perfect for a family with big appetites. You probably only treat yourself or your family to lamb when you go to restaurants. Well now you don’t have to. 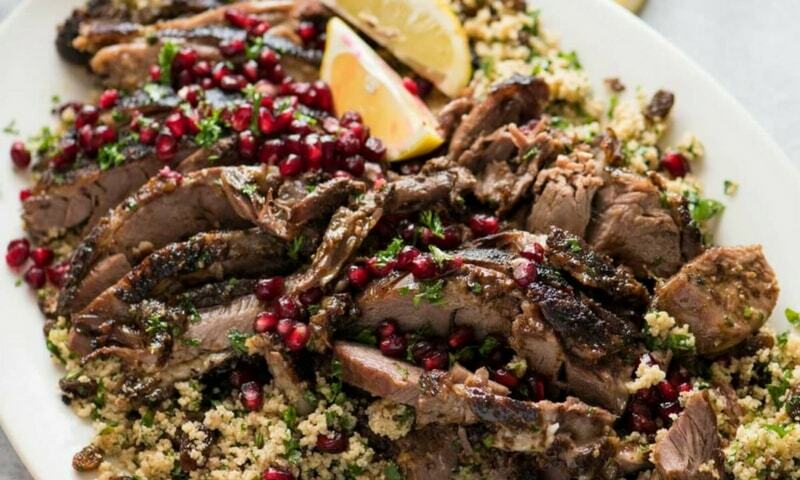 You can surprise everyone at home with this tender lamb shawarma dish. The meat is literally going to fall apart into nice juicy pieces. Mmm! You’re sitting on the couch. A commercial for a mouth-watering pork sandwich flashes across your screen. You’re reminded that Arby’s has the meats. Well [email protected]%# Arby’s! You don’t need their unhealthy crap. 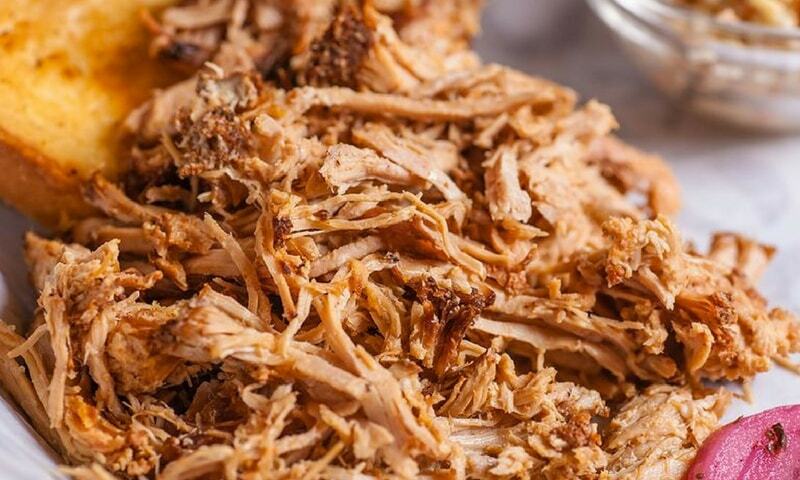 The ingredients in this pulled pork recipe will marry themselves into a healthy feast to feed you for an entire week! Getting your turkey to look like a presidential dish can be challenging. Especially if you have a history of burning water. But now you can elevate your cooking game with a recipe that will make you want to stare at your food rather than eat it. 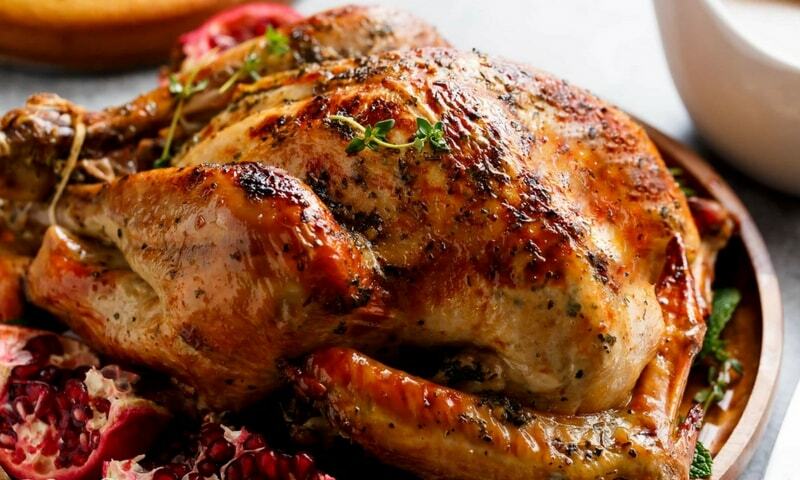 This juicy turkey meal is so easy to make it’ll blow your mind! Let’s be real, you can’t handle a wok as well as a Chinese chef. It takes some next level kung-fu cooking skills to do that. 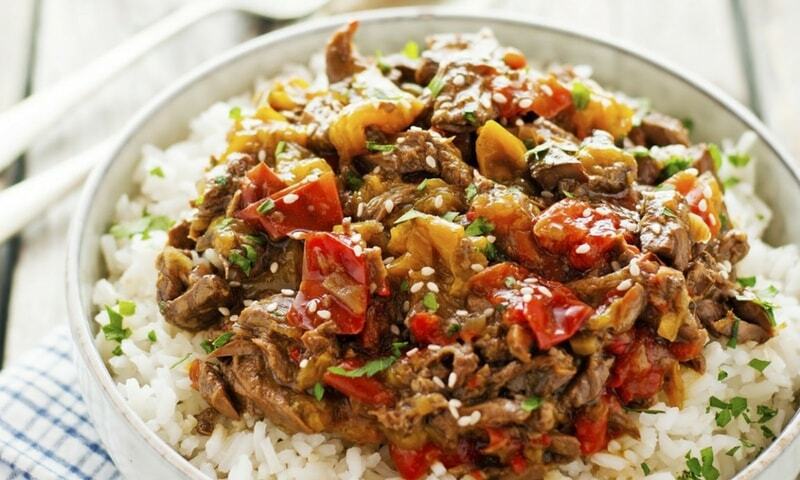 What you can do though, is steal this recipe and whip up your own asian inspired dish at home. No need to order takeout from Golden Duck Dynasty. 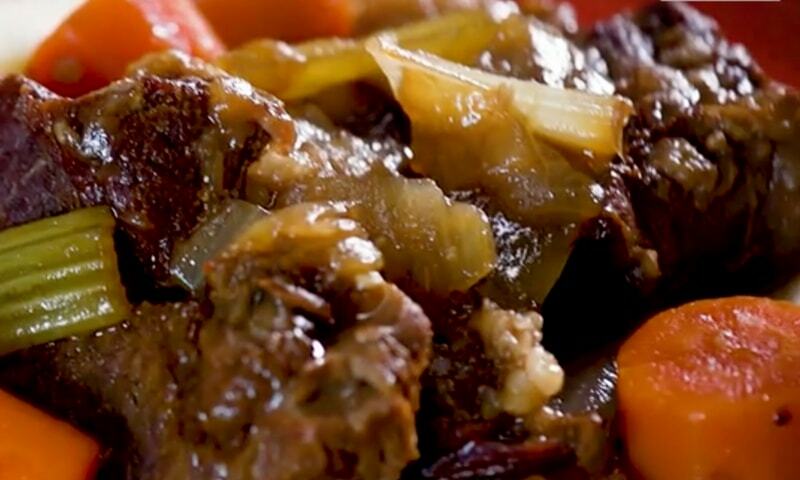 Your slow cooker is all you need. Remember those days as a kid when you looked forward to Sunday dinner? Think of how excited you were to devour your scrumptious roast. One bite and you were in heaven. If you forgot what it was like or never had that experience, then you’ll love this recipe. It’ll help you relive the past or create new tasty memories. First off, this ain’t your grandma’s secret recipe. Her food may have been great back in the day but it attacked your waistline like an ant on crumbs. Thanks gran! Anyway, this recipe has better ingredients so it’s a lot healthier. And you don’t have to spend hours making it. Your slow cooker will take care of that. Like most people, you probably work 100 hours a week. So when your friend brags about packing their own homemade lunch, you wanna punch them in the face. Well you can stop feeling like that because this recipe will give you a week’s serving of ribs. Just drop everything into your slow cooker on Sunday and you too can enjoy a week of homemade lunches. 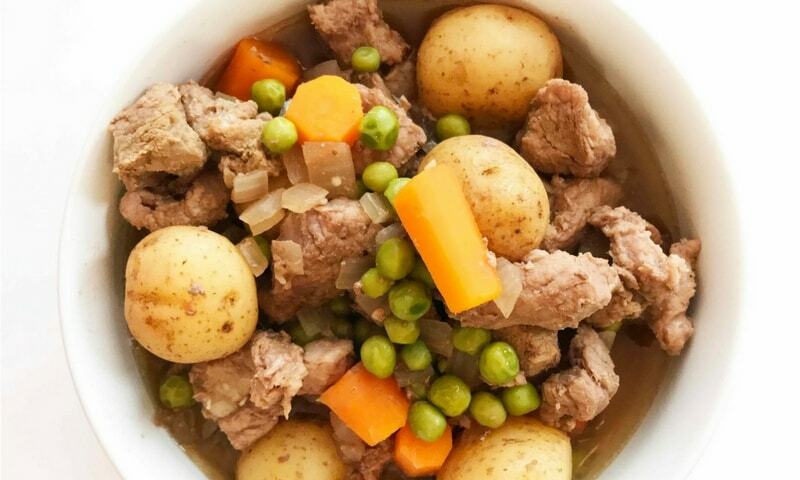 If you enjoy corned beef, you’ll love this recipe. It’s got the same seasoned taste as the traditional dish, but none of the bad ingredients. That means there’s less sodium to mess with your health. And best of all, it doesn’t take days to make when you use a slow cooker. 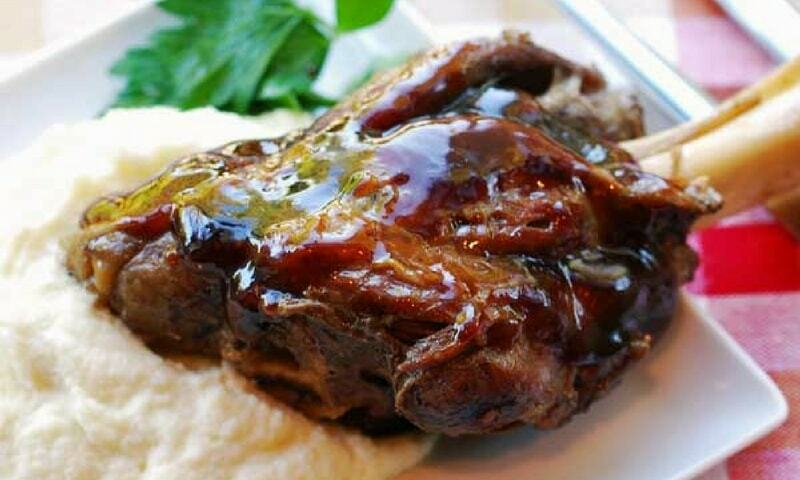 Get ready to sink your teeth into this amazingly flavorful recipe for lamb. 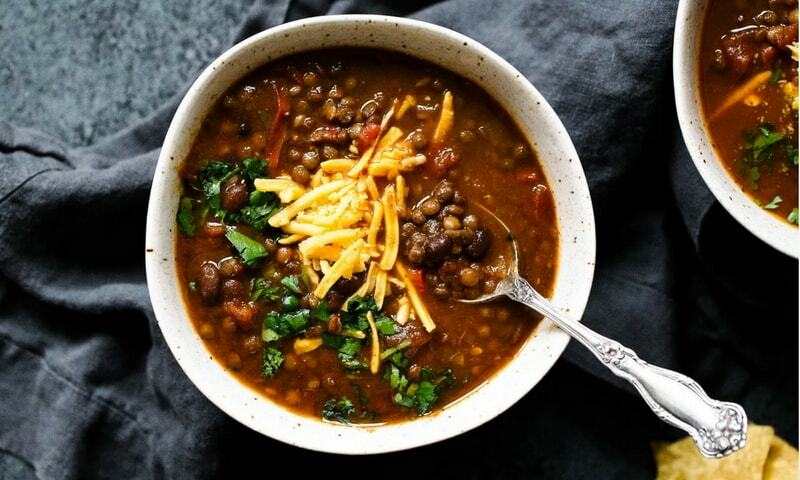 Even though slow cookers can do pretty much anything, some foods are meant for it. Lamb shanks are one of them. If you cook it long enough, your inner carnivore will enjoy this savory and tender-tasting meal. Are you feeling chili? Well you know this list wouldn’t be complete without some kind of chili on it. You probably started to get a bit disappointed for a second there. Well cheer up buttercup because this healthy meal is just what the chef ordered. The ingredients are simple and the recipe is easy. You’ll totally enjoy making this chili… without the mess. There’s a lot of beef on this list eh? Well if you’re looking to build muscle you need that protein. And beef is an excellent protein-rich food. This may be one of the longer slow cooking recipes but it’s definitely worth it. 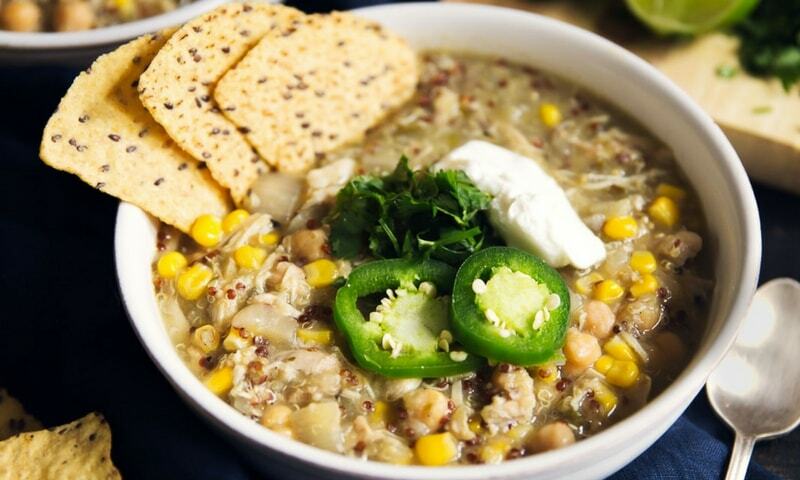 All you need are 5 ingredients and your slow cooker will do all the heavy lifting. Wondering what’s with the weird name? 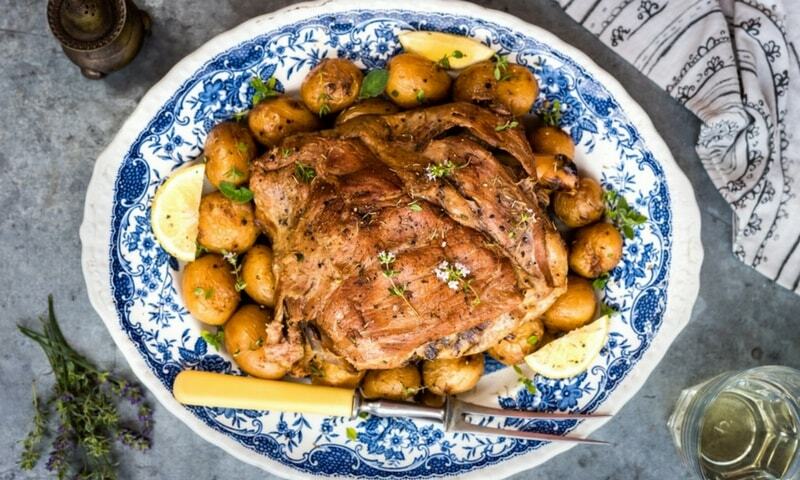 Well it turns out this recipe (aka Lamb Kleftiko) was so good people would use it to cook stolen lamb in a pit. Greek thieves were a clever bunch back in the day. But sometimes you just gotta do what it takes to eat a nice meal. Hopefully you don’t have to steal anything to enjoy this ancient recipe. Pay attention! We’re about to let you in on a little secret. 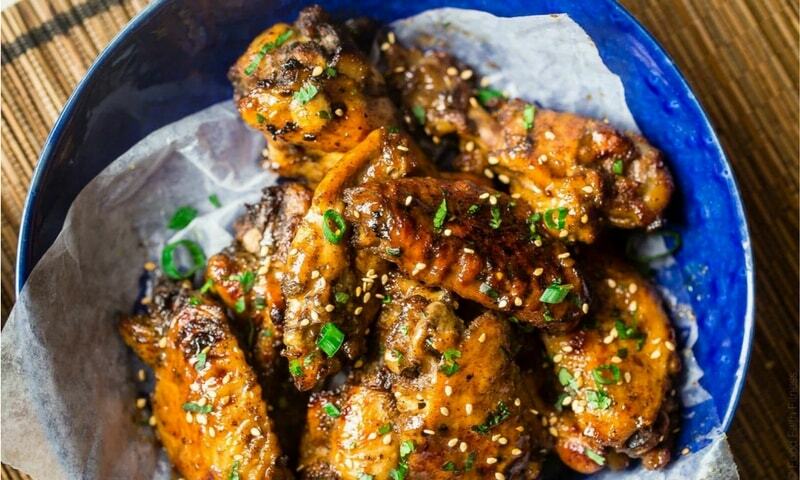 These wings are the bomb dot com. 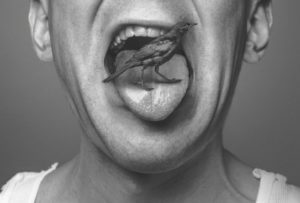 Of all the meals on this list, this is the one you won’t want to share. It fires up your tastebuds faster than a Space X rocket and hits your tummy with a satisfying fury. Make them when you’re alone, otherwise they’ll be gone in a flash. 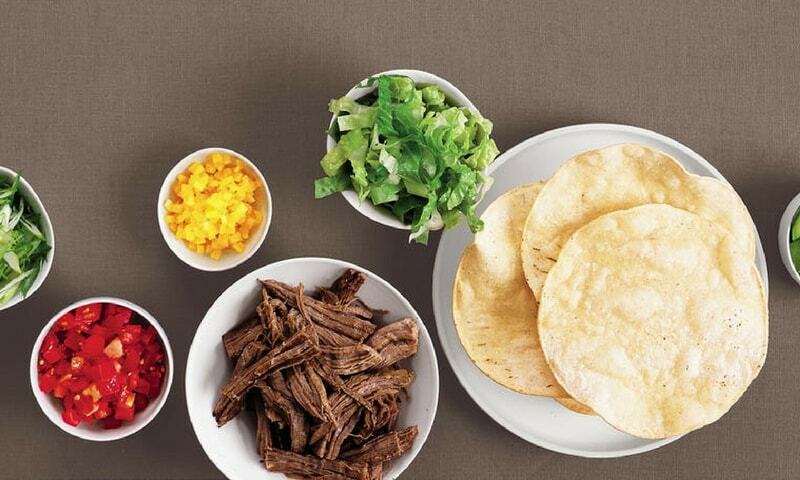 What better way to end this list than with tacos. Yummy! Also, if you listen closely you’ll hear the silent cheers from our vegetarian and vegan readers. That’s because this is the only meat-free recipe on the list. Don’t be fooled though. It’s loaded with tons of plant-based protein and other healthy nutrients. Just put everything into your slow cooker, eat what you can, and freeze the rest. 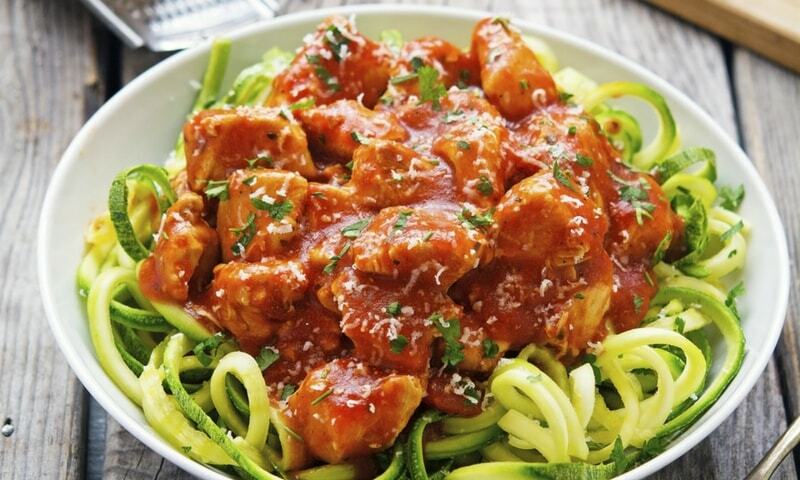 These certainly aren’t the only muscle building slow cooker meals available. You can find many more or create your own special recipes. 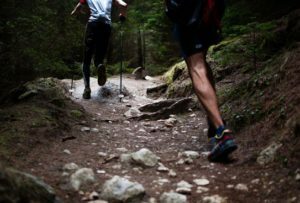 For now these meals will give you a healthy boost of protein while you’re getting your body in shape. Slow cookers are versatile and super useful. Plus they’ll save you tons of hours so you can focus on other important stuff. Like relaxing on the couch watching tv shows, laying in bed, or taking a warm bath. Finally, before you run off to create delicious meals, share these recipes with your hungry friends. Heck, maybe even gift them a slow cooker too!